Lean Manufacturing at Collex Auto Body? 16 Jan Lean Manufacturing at Collex Auto Body? Say Whaaaat? 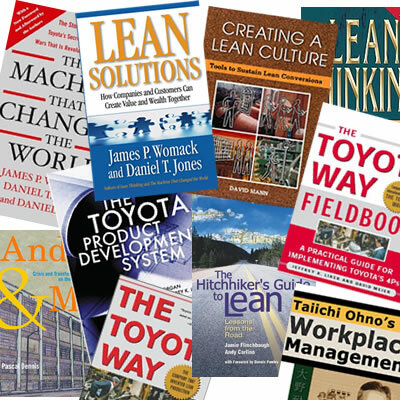 Lean Manufacturing, “The Toyota Way”, Total Quality Management, Theory of Constraints…. at little ole Collex Collision? You bet! For several years our team has been utilizing all of these business theories to improve auto body repair. More accurately, it’s been about improving the customer experience and our own efficiencies, but yes, we’ve been “students’ and working hard at improving. Over time, we will continue to add entries about this journey and how it continues to benefit our auto body repair customers.